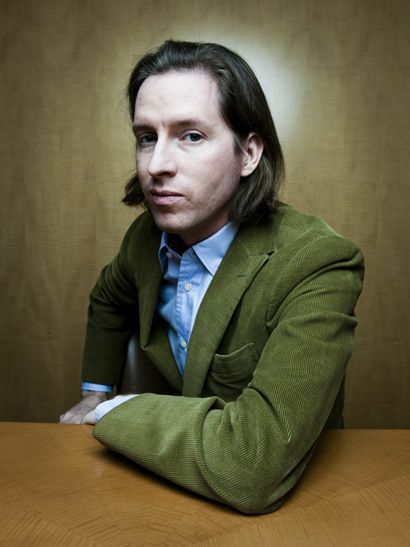 As a somewhat hipster college student, I love Wes Anderson. He is a rare director who has failed to make anything close to a bad movie for me. Each one of his films feels like it hits a certain emotional piece of you which is why people often have varying opinions on what his best movie is. I have seen people put each of these following 8 movies on the top of their lists and I cannot blame them for that decision. I had never even thought of what my list might look like but since Isle of Dogs, is my most anticipated film of the year, I figured I would go back and brush up on Anderson’s filmography. Hope you enjoy! This might be a controversial pick for the bottom of my list but I want it to be known that I think “The Life Aquatic” is still a good movie. The production design and visual effects work to create one of the most aesthetically interesting worlds of any Anderson film. 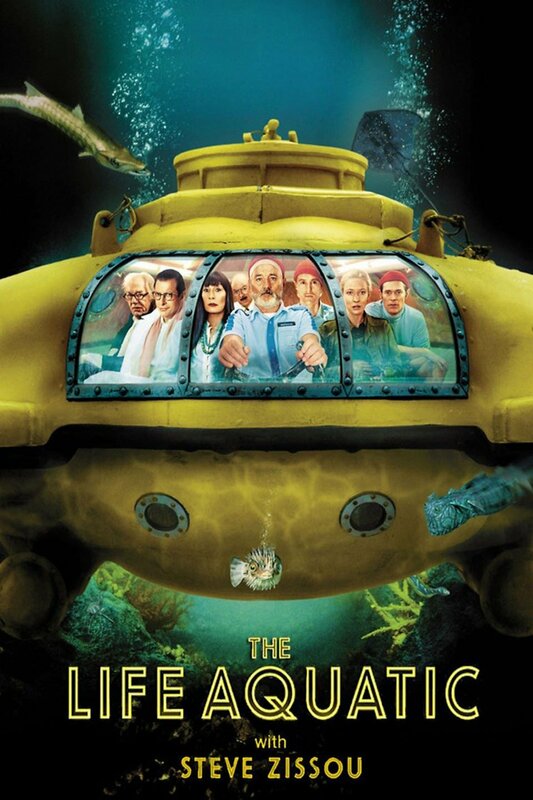 The cast is strong and Bill Murray shines as always but this one never really connected with me. Call it style over substance but there was rarely ever any emotion in this for me. The characters were not as memorable, the character arcs are not as strong as I would like and the runtime should have been shaved about 15 minutes. Maybe if I give it a few more chances it will start to make that connection that his other films have, but for now I always find this to be the hardest of Anderson’s films to go back to. For a debut, this is very solid. It might not even seem fair trying to put these with Anderson’s other movies since he really had not developed his signature style yet. That being said, the script and characters are all memorable and I found myself enjoying “Bottle Rocket” for what it was and liked picking out the little things that would make Anderson so great today. Those who are used to the large ensemble stories with multiple twists and turns will likely feel underwhelmed by this simpler movie, mainly focusing on Luke and Owen Wilson’s characters and a heist gone wrong, but for what it is, it really is a great launching point for several great careers. This is Anderson’s most underrated film. I get why people are a little hard on it, like “Bottle Rocket” it is small in scale and seemingly unambitious but the heart of this story makes it worthwhile. We follow a trio of brothers a year after their father’s funeral and we observe a short snippet of their issues as they go through a spiritual journey through India. It is also important to note that you cannot get to full effect of this film if you do not see the fantastic short “Hotel Chevalier” which serves as a prelude to this. This is Anderson’s most challenging film when it comes to uncovering the meaning of everything but once you start to look deeper into this you will start to understand why it is so great. Just make sure you set your expectations accordingly for this one since it is a much quieter, more personal story. This is the part of the list that gets tough. 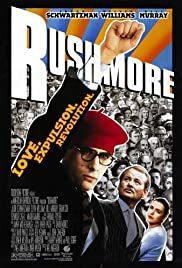 I had never clicked with “Rushmore” completely until this last time I watched it. I had always found it to be a fun coming-of-age story but the depth of the characters never really hit me until now. Jason Schwartzman gives his best performance as Max Fischer, a teenage boy who is trying so desperately to be so many different things he forgets to focus on what’s important. This movie also was Bill Murray’s first time in an Anderson movie and it is easily his best Anderson performance. It is a huge improvement from Anderson’s debut and will continue to be in the conversation for some of his best work. So I guess this is the Wes Anderson film for kids but I would love to know how many fans of this movie are actual children. As someone who read many of Roald Dahl’s books as a child, this one brought me back to those stories while also adding plenty to the original source material. The stop motion animation style of this film is mesmerizing, even if off-putting at first. Although it is an adaptation, Anderson finds ways to alter the original story enough to fit his vision and storytelling style. The characterization of this one also is surprisingly deep, having you really empathizing for these little hairy doll things better than I would have expected. Even now this is one of the most gorgeous stop motion films to date and certainly has me excited to see him tackle this filmmaking style again shortly. This is the easiest Wes Anderson movie to love. The story of a young romance between two awkward kids is so relatable to many of us and works perfectly with the sense of innocence that comes with Anderson films. The chemistry between the two main kids, who both work great for this kind of movie, is phenomenal as we watch them run away from their homes to try and start a new life together in the wilderness. Bruce Willis gives one of his career best performances in this, portraying a more down-to-earth role where he is surprisingly great. I feel that this is the point in Anderson’s career where he tried to expand his niche audience so that more people would enjoy his filmmaking style and for the most part it worked. I can personally say this was the Wes Anderson movie that started it all for me and it still remains as one of his best films to do. I always felt that this was Anderson’s most emotionally resonant film. While fully embracing the filmmaking style he would later go on to completely perfect, this was the most real any of Anderson’s characters have ever felt. Gene Hackman gives what will likely go down as his last great performance as the estranged patriarch of a wealthy New York family, with each member having their own quirk to make them memorable. It seems like a typical Anderson story but it comes down to how this one is told that makes me love it. It is definitely the first time Anderson was perfectly able to balance his style with substance and make characters who were as eccentric as they were human. I also manage to choke up by the end of this one each time I watch it, something that I cannot say for any other Anderson film. This was a longtime favorite of mine and still does not get the credit I feel it truly deserves. There are very few movies that I see as a perfect 10/10 or an A+ in my mind, maybe a dozen or so would have that honor. This is one of those movies. Where do I even begin with this one besides saying this will always be Anderson’s magnum opus to me. While all his movies feel like they could be from a piece of literature, “The Grand Budapest Hotel” is the only to really feel like an all-time great novel coming to life on screen. The world set around it is gorgeous, the sets and costumes all distinct and the characters some of the most memorable of any Anderson film. Gustave H, played wonderfully by Ralph Fiennes, is possibly my favorite of Anderson’s characters and one of the most charming performances given this decade. The worst thing a movie can do is be void of personality and in every single component of this film, Anderson finds a way to sneak his own vision in. To sum this up, I first saw this movies in theaters with my grandfather, who is no cinephile, and when we were walking out he said “I had no idea what was going on half the time, but that was a movie with a vision and I appreciate it for that.” This can be said for all of Anderson’s work but never has that vision felt more realized.